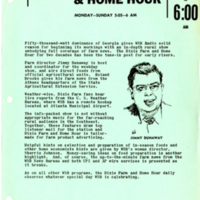 WATL (Atlanta) was one of many stations to broadcast Sunday sermons live from local churches. Even with national network affiliations, radio has often been intensely local. 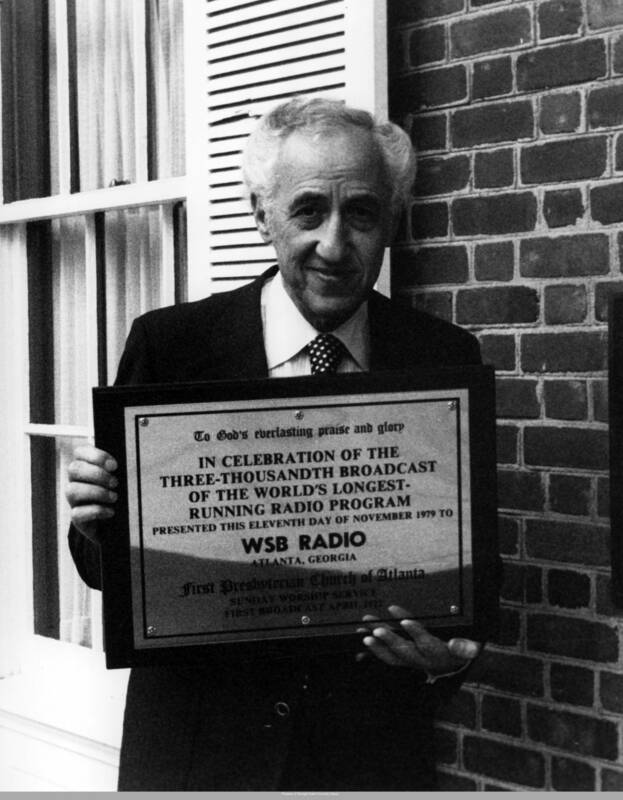 Many of the earliest AM stations were started by Junior Chambers of Commerce as an additional place to advertise the town’s businesses and involve local youth, as when the Macon JCC purchased WMAZ in 1927. Others were begun by colleges and universities for the benefit of their students, including the Georgia School of Technology (Now Georgia Institute of Technology)’s decision to start WGST for their electrical engineering students. Local radio stations also focused on serving the needs of their communities. For some small towns, the local paper was only published once per week. 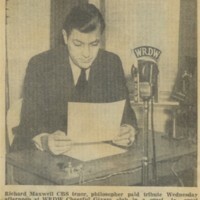 For them, radio was a major source of news affecting the town. 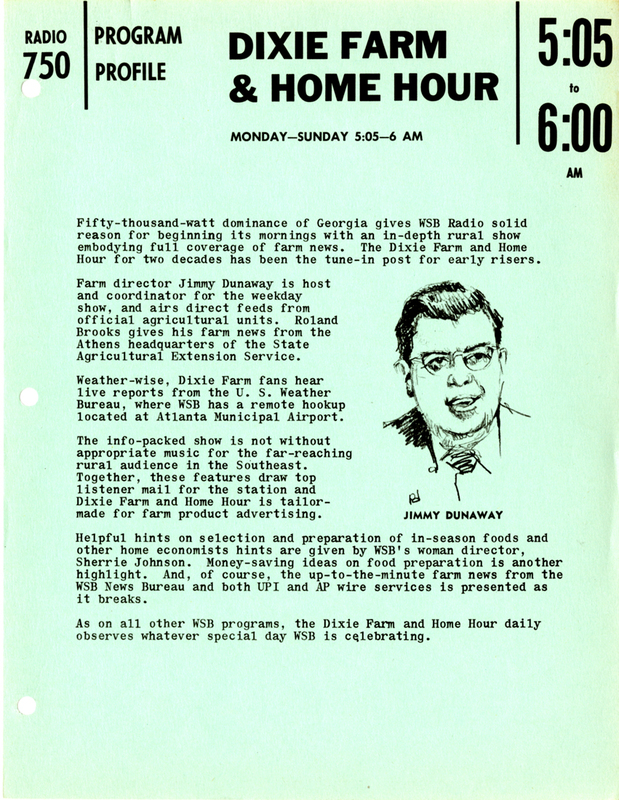 Many stations also produced daily farm news and market reports. Several broadcast live sermons from community churches every week. 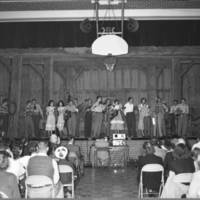 Others hosted live musical events, from record hops to barn jams. 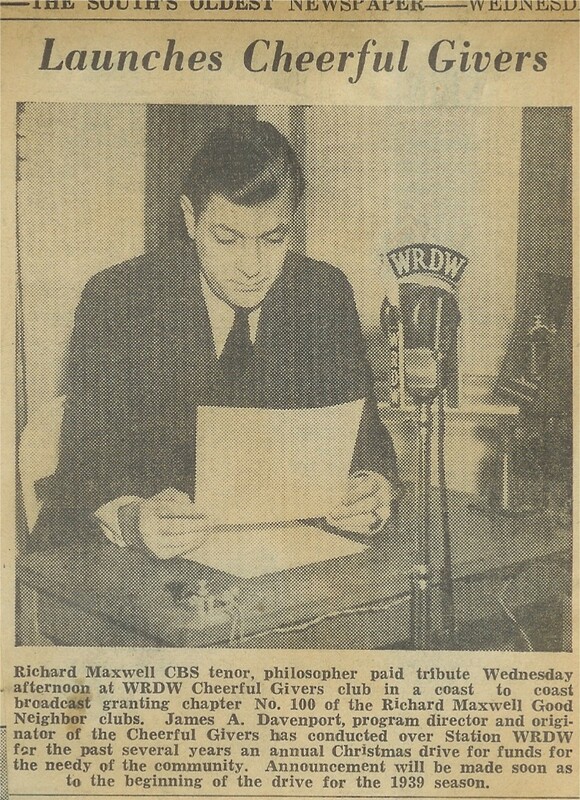 In this way, radio was locally-focused, not just locally-broadcast. 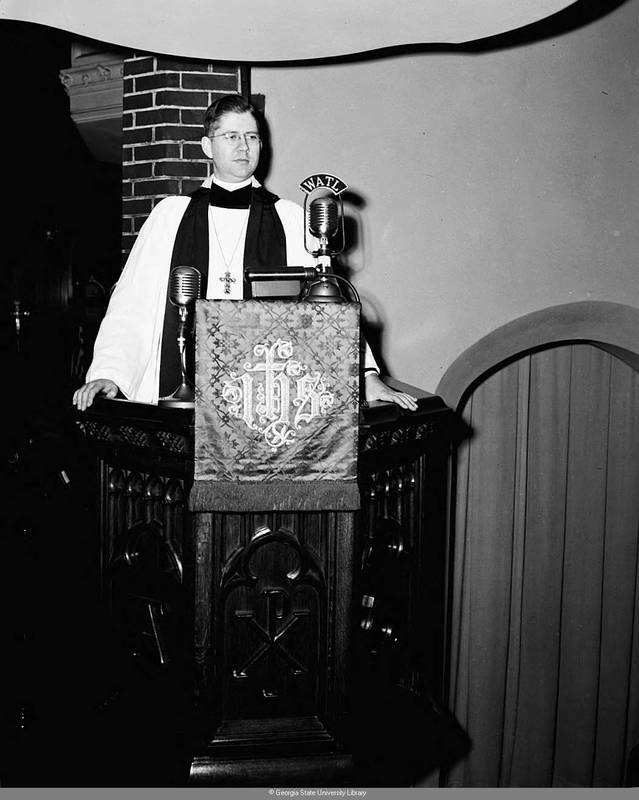 WSB broadcast the Sunday Worship Service from First Presbyterian Church of Atlanta every week beginning in April 1922; in 1979 the church was given a plaque to commemorate the 3,000th broadcast. The Dixie Farm and Home Hour was one of many programs targeted to rural communities. It included farm news, agricultural market reports, and rural housekeeping tips. 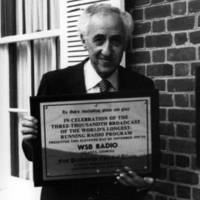 WSB’s Barn Dance was one of many events to bring performers live to the radio audience. WRDW (Augusta) was one of many stations to launch a Cheerful Givers program in the 1930s to collect funds and goods for the needy in the community during the Great Depression.